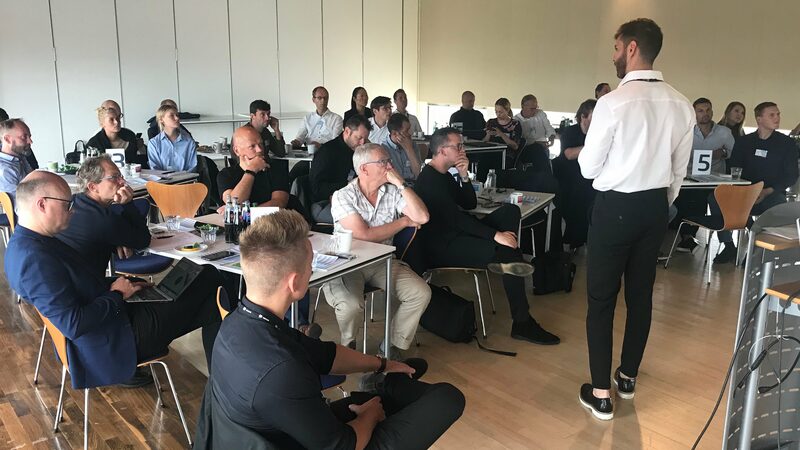 The three stages of the Inspirational Tour 2018 - including Oslo, Copenhagen and Hamburg - gathered more than 100 people from the European media industry representing more than 40 newspapers and media companies. That's an increase in participants of 20 percent compared to last year's tour. The events wouldn't have been the same without all of the people who participated and contributed - making it a great success. And for that we're grateful! You're the main reason that we intent to repeat the concept next year! Our mission is to help the media houses build strong digital business models, and our most important task is to serve our clients with business enhancing products and features. 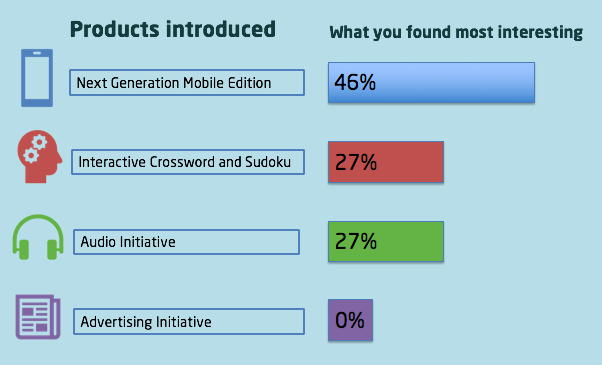 So, we also asked the participants which products from our roadmap they found most interesting. We'll take this into account moving forward. 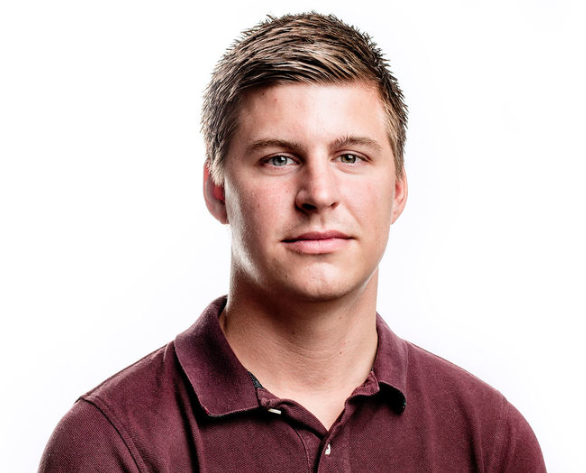 Some still consider the ePaper platform to be a niche, but there are numerous business cases showing that it can be a highly valuable revenue stream itself. Common for all the media houses represented at the Inspirational Tour is that they have serious and consistent focus on their ePapers. We wanted to test this theory, and therefore calculated the 'ePaper Penetration Rate'* of all the participating media houses. This shows an average of 26 percent which is a staggering 28 percent better than the overall average. 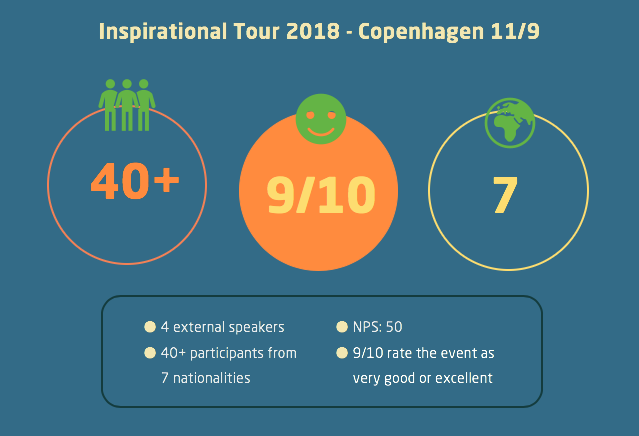 So, it's safe to say that you're doing something right, and hopefully the Inspirational Tour provided you with inspiration and more ideas for future initiatives. We hope to see all of you again next year! And to those who were prevented from participating this year, make sure to sign up for our newsletter and be the first to hear about next year's dates. You don't want to miss it again! *The ePaper Penetration Rate determine the percentual reach of the ePaper relative to the newspaper's circulation. It's calculated by dividing ePaper readership (based on downloads) by print circulation.